Description: Do you have a built LS with bumped up compression, a cam or intake? How about Nitrous or Boost? Did you think about added spark energy to squeeze all the power out of your power adders? MSD’s engineering team have been working diligently the past year to improve our Multiple Spark Coils for the GM LS-engine platform. 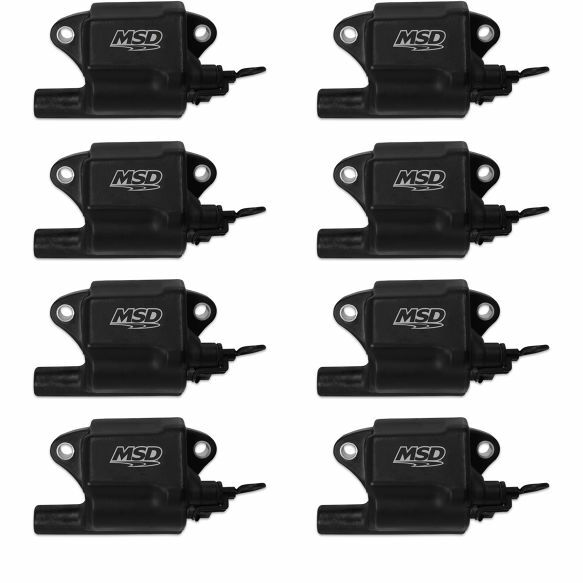 MSD Pro Power coils fit in place of the OEM coils yet are capable of delivering higher spark energy to the plugs and multiple sparks at idle rpm. Increased spark energy and voltage, along with multiple spark capabilities, help improve the combustion process of the fuel mixture to create an efficient burn. 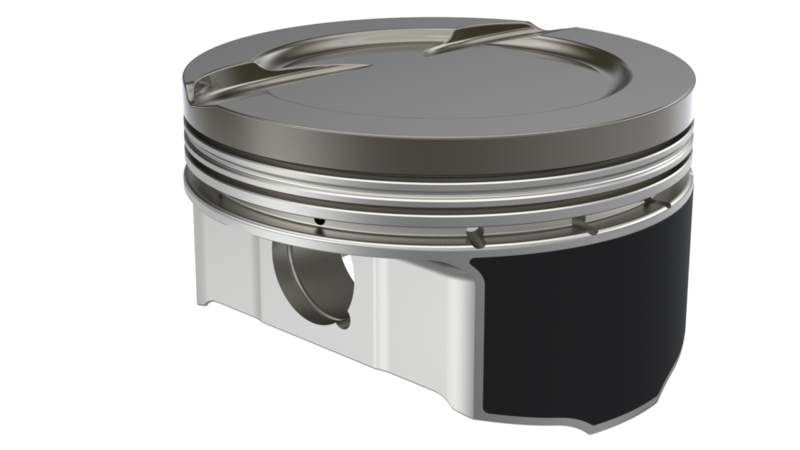 This results in improved throttle response, smooth idle and quick starts, plus increased high rpm performance!